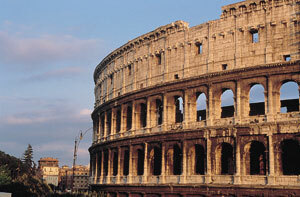 Car Hire - Rent a car: Are you searching for information about renting a car in Rome? If yes, you found the right site! Thanks to the collaboration between Aboutroma.com and Avis, now you can easily rent a car in Rome directly from our website.